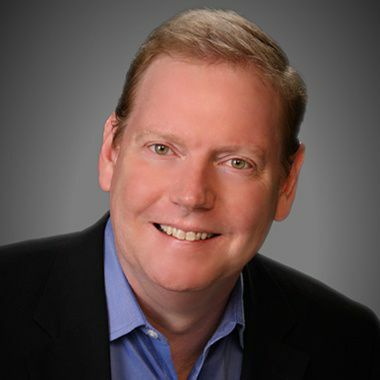 A highly energetic and motivational business leader, entrepreneur and speaker, Steve has a passion for helping businesses and nonprofits reach their growth potential. His ability to visualize the future of accounting and assemble a highly qualified and motivated team has lead GrowthForce to become one of the nation’s largest cloud based bookkeeping, accounting and controller services. Steve’s experience with accounting system design, technology development, and management services spans over three decades. Before opening GrowthForce, he was President of Insperity Financial Management Services division for two years. The division was created from the acquisition of a business called Virtual Growth Incorporated, which Steve founded in 1995 in New York City. Prior to the acquisition by Insperity, Virtual Growth was the nation’s largest outsourced accounting service for small businesses. Previous to Virtual Growth, Steve spent seven years working for Amnesty International USA. There he spent four years as Chief Financial Officer managing the organization’s 300% growth after U2, Bruce Springsteen and Peter Gabriel complete the Human Rights Now! tour and then honed his fundraising skills as its Director of Development, raising over $20M a year. His time at Amnesty reinforced Steve’s life-long commitment to giving back to the community through charitable causes. He has been a dedicated board member of many nonprofit organizations, helping them with their finances and fundraising. As a result, non-profits now represent 35% of GrowthForce clients. When he’s not immersed in helping his clients achieve growth, Steve strives to be a role model to his employees by having the proper work-life balance. Off the clock, Steve is often on the go with this active family, or can be found puttering around his yard in the Livable Forest of Kingwood, Texas, looking for ways to help his garden grow.